If you’re constantly searching for the best way to rid yourself of stubborn pimples, acne scarring and oily skin, look no further. We’ve got just the right treatment for you. 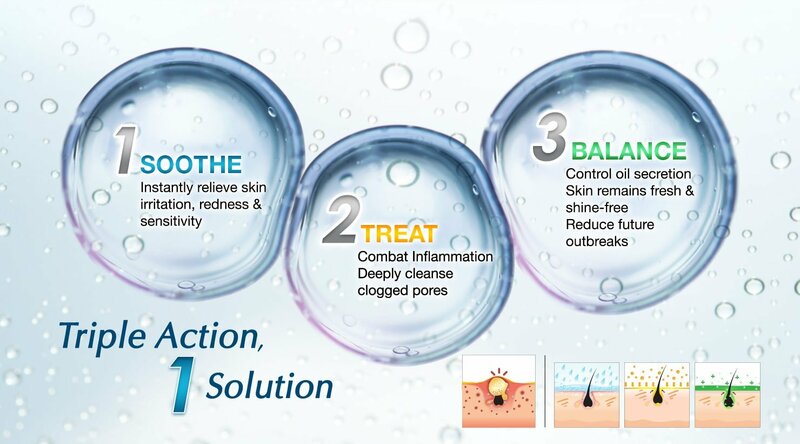 New York Skin Solution’s Activ-Clear Treatment is specially tailored to treat severe acne and pimple problems! Key ingredients include papain extract, chamomile, witch hazel and neem tree extract which work together to eliminate dead skin cells and clogged pores, reduce sebum production, and calm inflammation and redness in your skin. The results: smoother, clearer and healthier skin in just 90 minutes, along with a reduction in skin inflammation and pimple size, along with lesser acne scars and reduced future pimple formation! 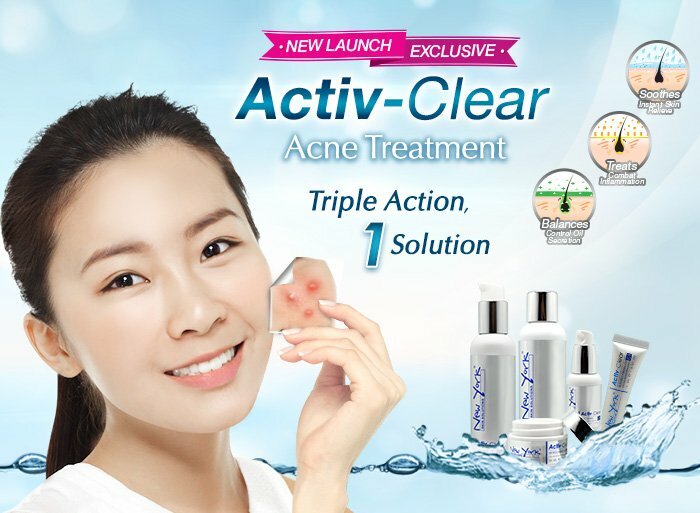 Accelerate your acne recovery with our Activ-Clear Product Range! It includes a cleanser, toner, serum and moisturizer and pimple cream specifically customized to help resolve your exact acne condition. A gentle cleanser for acne-prone skin, it easily removes impurities in the skin while unclogging pores. This refreshing toner calms skin redness, sensitivity and itchiness while providing essential hydration for healthy skin. This serum contains hyaluronic acid and witch hazel extract to effectively balance your skin’s pH and control sebum production. This lightweight oil-free moisturizer contains squalene and hyaluronic acid to moisturize your skin without clogging your pores. This pimple cream uses neem tree extract to reduce the appearance of all sorts of blemishes. 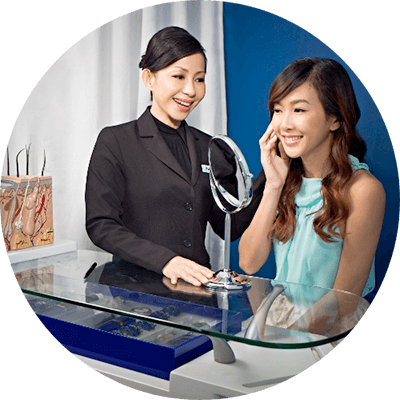 New York's professional consultants will tailor a unique formulation that suits your skin needs, targeting and treating your skin problems from its cause. According to your skin condition, skincare products which are produced based on 100% botanical ingredients will be recommended accordingly for one's home care regime, aiding faster and better skin recovery. Adding on, by understanding one's daily lifestyle that may affect one's skin condition, New York's consultants will also advise on how to care for your skin with some lifestyle tips and recommendations. 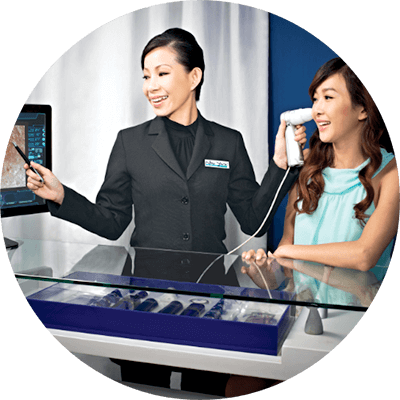 To check how well the treatments are progressing, a skin diagnosis will be performed after every session, allowing you to compare the before and after effects of your skin condition. 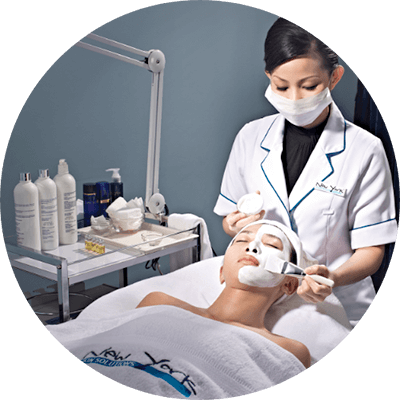 Sharing of skincare tips and knowledge as well as customizing products that can aid in faster and better skin recovery.